At HubSpot, we’re committed to building a more diverse company that’s inclusive of all people, ideas, and perspectives. Today, we’re proud to strengthen that commitment with the launch of HubSpot’s 2019 Diversity Report, and new Diversity and Inclusion webpage. View the webpage at hubspot.com/diversity-inclusion, featuring an overview of the 2019 Diversity Report and option to download the full report. One of HubSpot’s core culture values is transparency, and it’s our hope that by openly sharing our employee data in the report, and information on the webpage about our internal diversity programming, learnings, and dialogue, we’ll give customers, partners, candidates, employees, and our community an opportunity to learn more about our mission to become an inclusive company. This is the third year we’ve shared HubSpot’s diversity data and our goal in publishing it externally is two-fold: To hold ourselves accountable for not just encouraging a culture of diversity, but for implementing actionable programs and initiatives to build one, and to give our global community a snapshot into how diverse our teams are and where we need to improve. This 2019 Diversity Report launching today is reflective of HubSpot’s employee population as of January 15, 2019, and compares and contrasts with data from the previous report to show where we’ve made progress and the areas we need to focus more energy on. Specifically, we’re proud to share that HubSpot’s ethnic diversity in the United States increased by 3.5% and we’re continuing to increase gender diversity, particularly in technical roles. But more than anything, we recognize how big our area of improvement is, and that 2019 will be an important year for us in meaningfully moving the needle on all forms of diversity, across all teams and levels. Visit the 2019 Diversity Report here and get information on how we collect, analyze, and present employee data. Sharing our 2019 Diversity Report is one important way we hope to keep working toward our mission of building a more inclusive organization. But data alone doesn’t tell the full story. 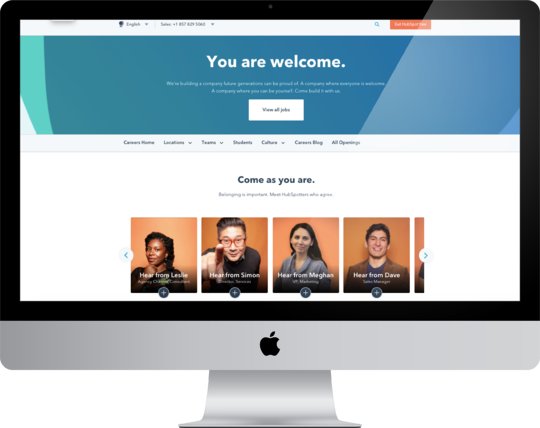 We’re proud to launch HubSpot’s new Diversity and Inclusion webpage today to help tell that story. The goal of not only redesigning, but rethinking this page experience, is to lead with what we believe makes HubSpot a uniquely great place to work: our people. The different backgrounds HubSpotters bring with them to work enriches our company culture. By focusing on their stories, their work in making HubSpot more inclusive, and their learnings, this webpage will be an authentic view into what it’s like to work at HubSpot for candidates, as well as what it’s like to work with HubSpot for customers, partners, prospects, and our global community. Of today’s announcements, HubSpot’s Director of Diversity, Inclusion, and Belonging, Jabes Rojas, said, “At HubSpot, we recognize that diversity and inclusion work is never ‘done’. HubSpot’s mission is to help millions of organizations grow better, and so we embrace the need to grow better ourselves in everything we do, including diversity and inclusion. Consistent with our culture of transparency and humility, I love that we publish our annual diversity data and invest in sharing content about our journey. We believe that the work we do internally to foster an inclusive environment and promote belonging within our community is deeply important. That’s why we also make that work an external open dialogue with employees, candidates, customers, and beyond. 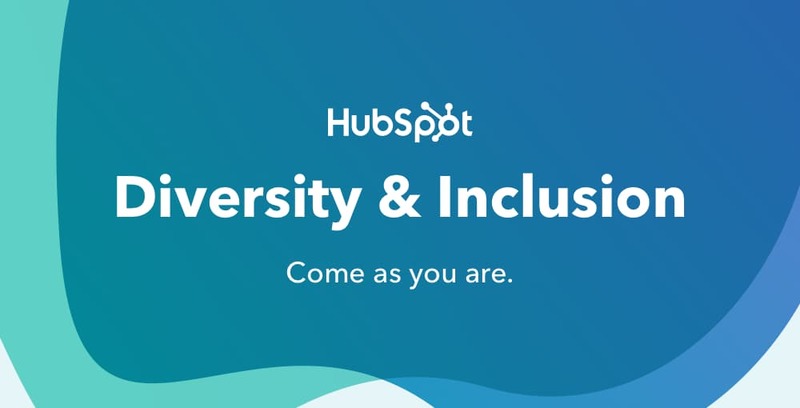 Visit the new Diversity and Inclusion webpage here to learn more about diversity initiatives at HubSpot, and to view the HubSpot 2019 Diversity Report. If you’re curious about what it’s like to work at HubSpot, visit us on Facebook and Instagram. 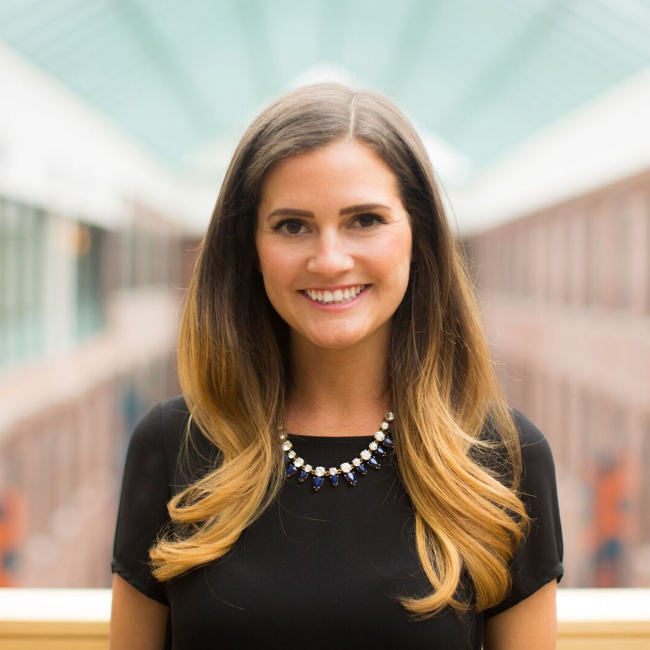 Hannah is the Inbound Recruiting Manager at HubSpot, helping to grow the company's employer brand and attract amazing talent globally through inbound strategies.